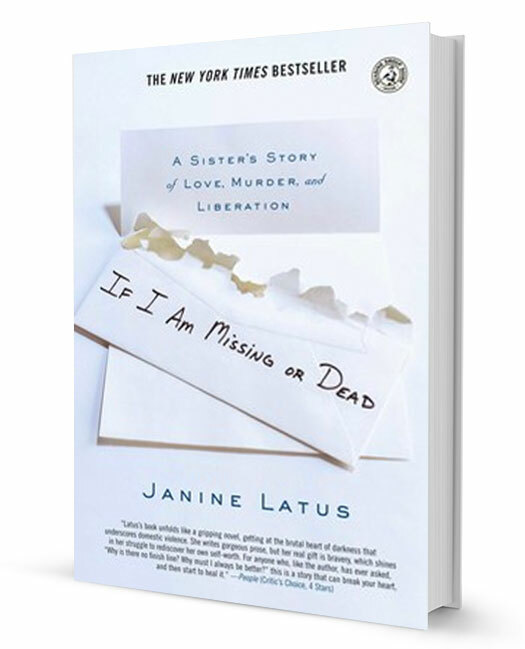 Janine Latus is an award-winning journalist, author and advocate, best known for her memoir, If I Am Missing or Dead: a sister’s story of love, murder and liberation, but Latus has had a long career of satisfying curiosity – her own and her readers’. She has crawled under George Washington’s mother’s chair to count chisel marks and busked on the streets of Chicago to write about what it’s like to sing for your supper. She has galloped the beaches of the Dominican Republic, studied the science of oyster farming and given over an entire evening to the pleasures of a perfect night of sushi, all to gather the kind of you-are-there details that make a story sing. Her work has appeared in O, the Oprah magazine, More, Woman’s Day, Family Circle, Parents, All You, American Baby and the inflight magazines for US Air, American Airlines, Continental and TWA. Her commentaries have aired on Public Radio International’s Marketplace, and she routinely speaks at conferences, workshops and press events on things as far apart as domestic violence and the joy of selecting the perfect verb. 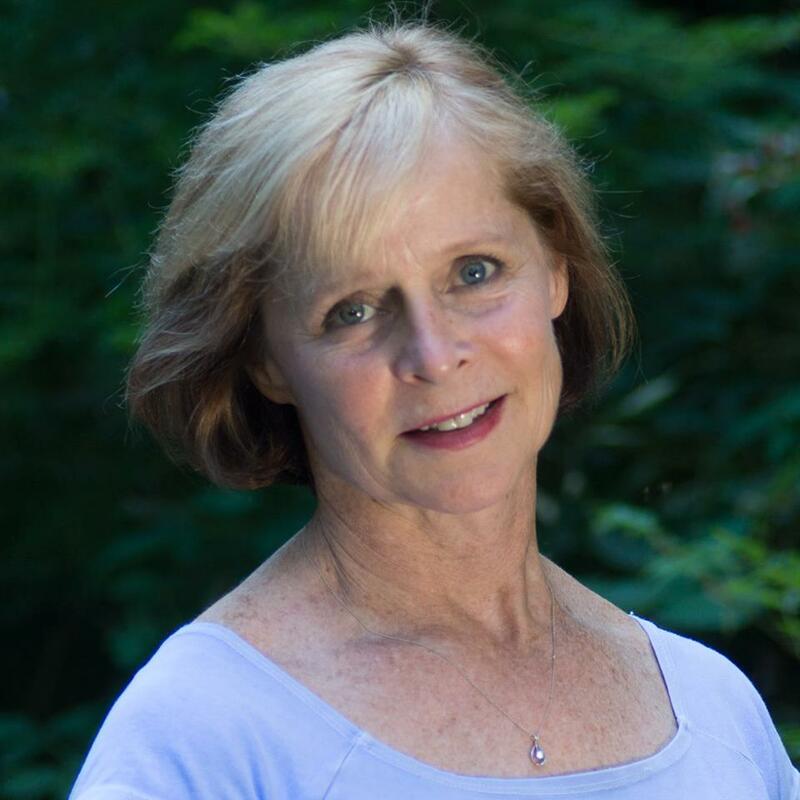 She has taught at the Missouri School of Journalism and at East Carolina University, and at writing workshops in Missouri, North Carolina, Wisconsin and now in Virginia. She continues to have magazine story adventures while working on a new book.